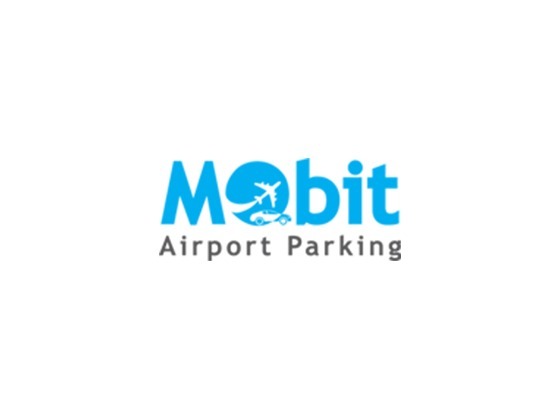 Refer official Mobit Airport Parking Website to view full Terms & Conditions. Going for a holiday or mini-break, you can get the excellent services and security with the help of Mobit Airport Parking. It helps with a convenient and stress-free parking every time you are due to jet off. You can browse through mobitairportparking.co.uk to find plenty of services for every type of travellers and price. Furthermore, you can also find long or short stay choices or Off- airport parking, meet and greet and much more. You can also use the Mobit Airport Parking discount code to get discounts at the time of checkout. Compare meet and greet parking. You can contact customer service on 02032895677 or can email them on info@mobitairportparking.co.uk. It is available from Monday to Friday 9 am – 8 pm. On Saturdays, they are available at 9 am – 1:30 pm. Booking a flight at Mobit Airport Parking is also available through its website. Simply, add your flight number and click on search button. Thus, it will provide you with it. You can also find long or short stay choices or Off- airport parking, meet and greet and much more. You can also use the Mobit Airport Parking discount code to get discounts at the time of checkout. How to Save at Mobit Airport Parking? Get 8% off Stansted airport parking booking. Up to 10% off selected booking. Up to 60% off when you book online. Sign up for the newsletter and get the latest deals and discounts. Hence, use the above Mobit Airport Parking discount code and save with the help of it.